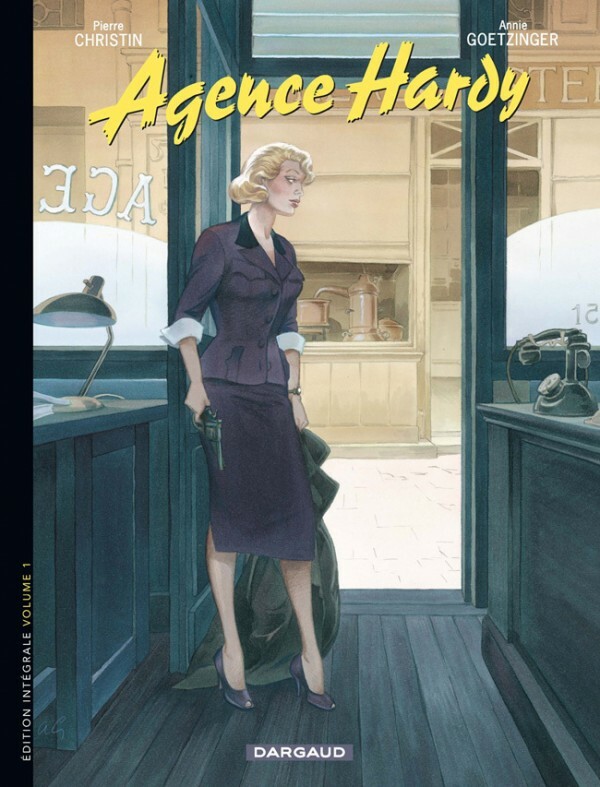 Pierre Christin and Annie Goetzinger take us into a detective story trilogy. must solve the disappearance of a young scientist from a chemical plant. information on our mysterious heroine.